We are working to develop systems and tools that put students at the center of their own education. We can’t do that without a full, data-based picture of each child — from home life to health status. We are proud to support the Silicon Valley Regional Data Trust in its effort to create a secure, integrated system where teachers and other service providers can share and learn from vital information about the children they serve. 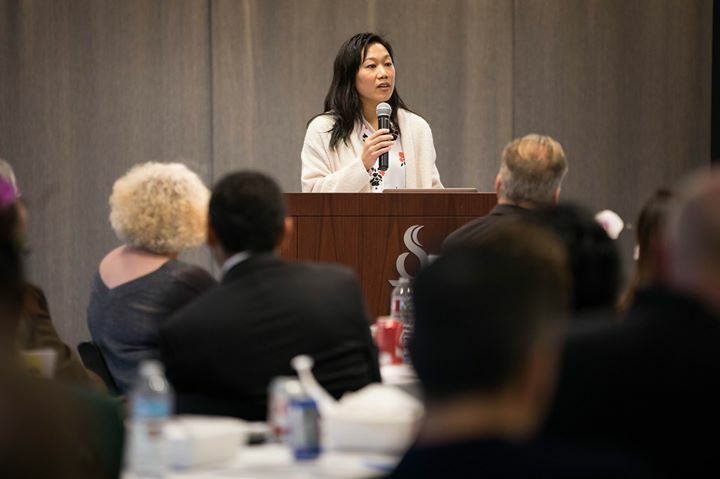 Priscilla Chan: Yesterday, I spoke with the Silicon Valley Regional Data Trust, a group organized by the Santa Clara County Office of Education about an exciting project they are developing — the DataZone. This is a secure data-sharing environment across numerous public agencies that serve children and families, including 66 public school districts in San Mateo, Santa Clara and Santa Cruz Counties. We also announced that we will be supporting this effort through the Chan Zuckerberg Initiative — it’s a great step towards making sure that teachers, doctors and other social service providers have the kind of timely, coordinated information they need to understand the unique challenges that each student faces. We believe that personalized learning is the best way to make sure that every child has a real chance to succeed, but we also know that tailoring the learning experience isn’t possible without a full, data-based picture of each child and their unique needs. The DataZone is a great local example of the type of collaboration and information-gathering that we see as crucial to meeting the needs of the population we serve, and ensuring that each child receives and education tailored to them.